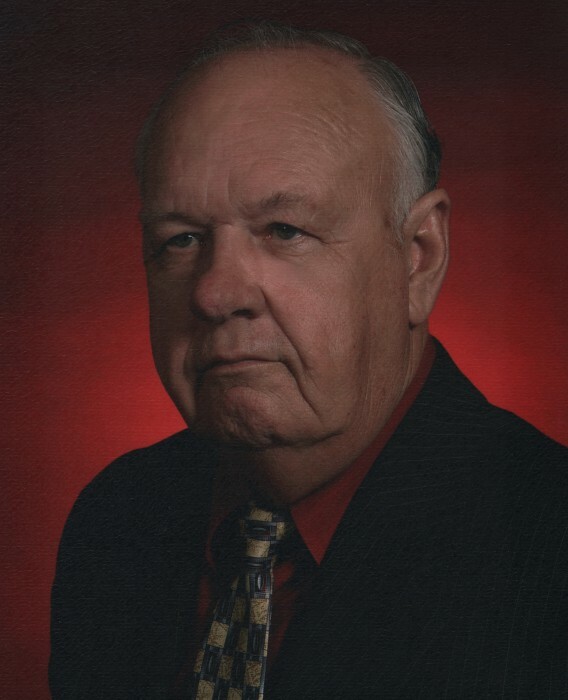 Mr. Lloyd Alexander Hoyle, 82, of Clover, SC, passed away Tuesday, April 2, 2019 in Rock Hill, SC. The family will receive friends from 5:00 – 7:00 p.m. Friday, April 5, 2019 at M. L. Ford & Sons Funeral Home, 209 N. Main St., Clover, SC. Funeral services will be private. Mr. Hoyle was born March 16, 1937 in Cleveland County, NC to the late Andy and Minnie Roberts Hoyle. He was a U. S. Air Force Veteran and a member of the Clover A. R.P. Church. After 16 years in the Air Force, he moved back to Clover in 1968 and started Lloyd’s TV Service and then Home Electronics. Survivors are his wife Frances Dillingham Hoyle; daughters Donna Gould (Dale) of York, SC, Connie Payne (Bill) of Rock Hill, SC; sons Wayne Hoyle, Mark Hoyle both of Clover, SC, Bo Hoyle of Little River, SC; eight grandchildren; and nine great grandchildren. Memorials may be made to the Clover A.R.P. Church, 127 Kings Mountain Street, Clover, SC 29710.